Rukmani Riar who had failed her exams in standard sixth has now emerged as an IAS topper in her very first attempt. 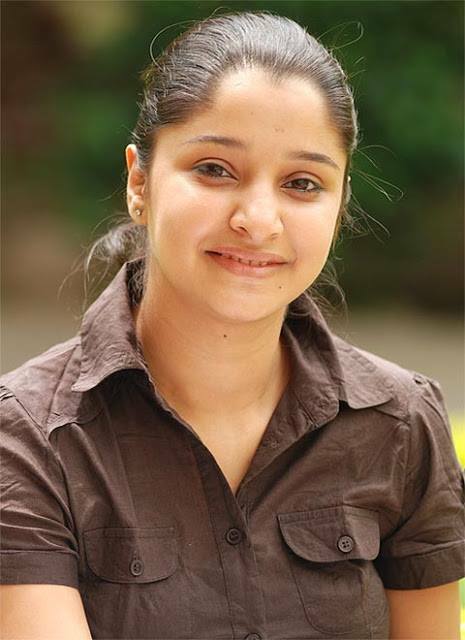 Born in Chandigarh, the topper with achievements like gold medals in academic research during her graduation considers cracking and topping the UPSC exams without any coaching as the most overwhelming experience of her life so far. Holding a master’s degree in social entrepreneurship from Tata Institute of Social Sciences (Mumbai), she credits her disciplined approach to this incredible success in UPSC exams. She’s the second highest scorer in UPSC exams ever. Rukmani Riar firmly believes to achieve success in life, not just in any competitive exam, one needs to acquire discipline approach towards it. It was this approach that helped her excel well and fetched her implausible success in UPSC exams. The IAS topper, who, initially, wanted to appear for the exams to secure her career after graduation, chose civil services as she always wanted to serve the society. She was always affirmative about her success in the exams but never thought of being the topper in it without coaching. Interestingly, Rukmani Niar draws her inspiration from Amir Khan’s desire for perfection and from Shah Rukh Khan’s indelible growth from nobody to superstar. The 26 year old IAS Topper enjoys writing poetries, listening to Music, travelling, meeting new people, and trying hands at new cuisines. She also encourages people of India to not hesitate from serving their country and its people.